During the Vietnam War, the U.S. military released Agent Orange into Vietnam jungle to defoliate forest land, aiming at destroying place to lurk and operate of Vietnam’s guerrillas. However, its consequences have affected Vietnam seriously. 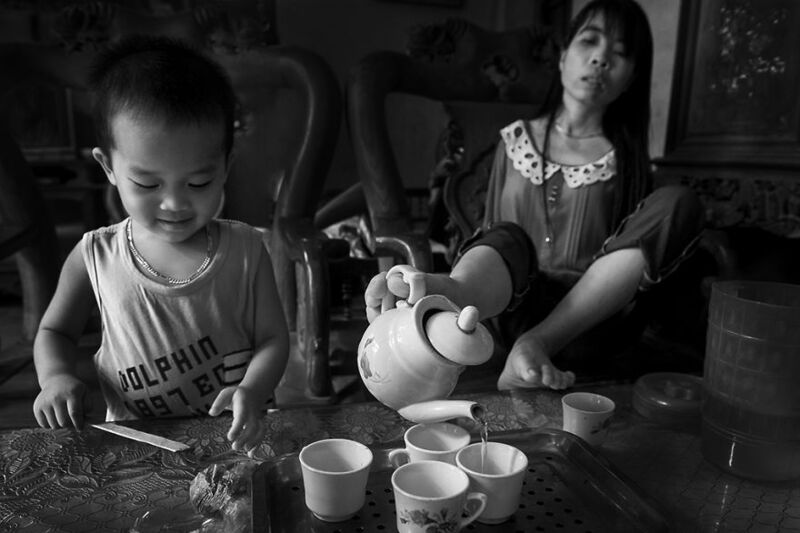 An estimated 4.8 million people are infected by this chemical, hundreds of thousands of them passed away and millions of people, including their descendants, living with sequels of disease due to this toxic chemical. 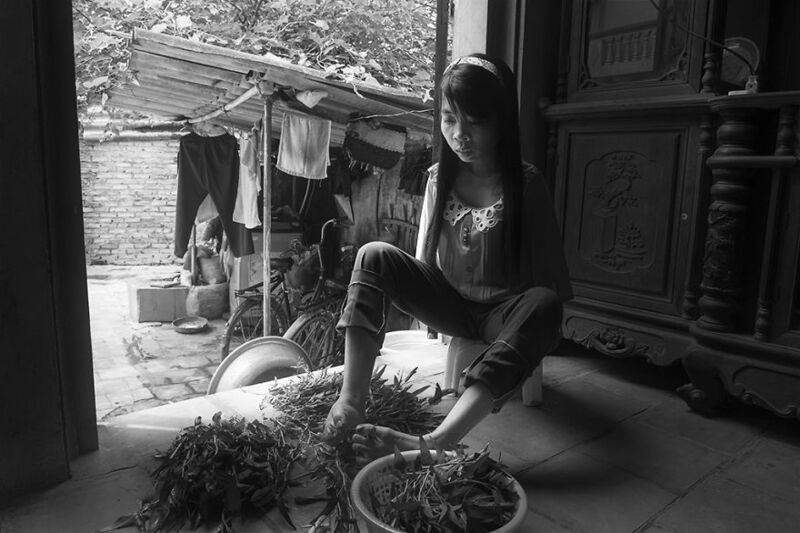 Nguyet, a young girl, is one of many people that got sequel after the war. She was born without her arms. Therefore, she can do her daily activities, thanks to her legs. She dreams of having a small house to live independently and having a peaceful life in the village. 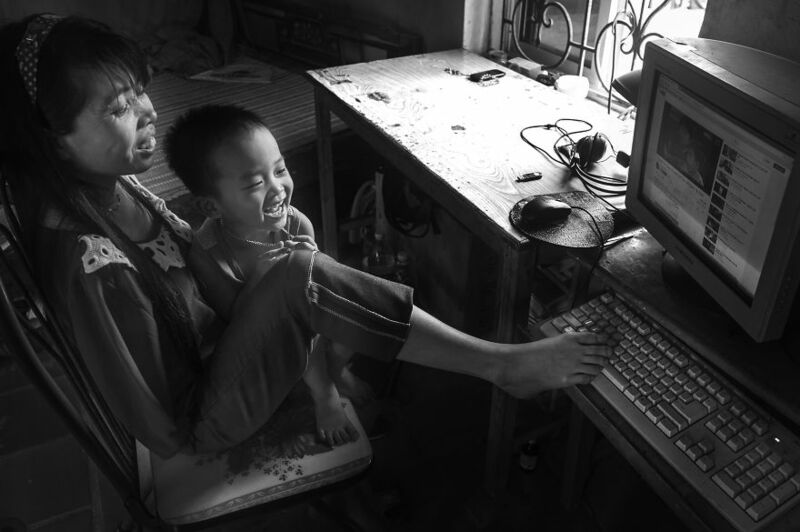 Nguyet is living with her parents in Vĩnh Phúc province, Hà Nội capital, Vietnam. 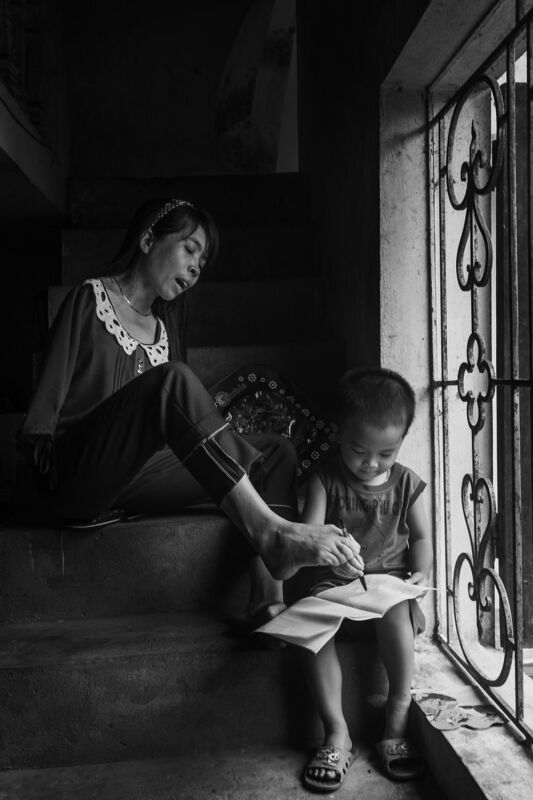 She can do housework, take care of her nephew and niece to help her family. 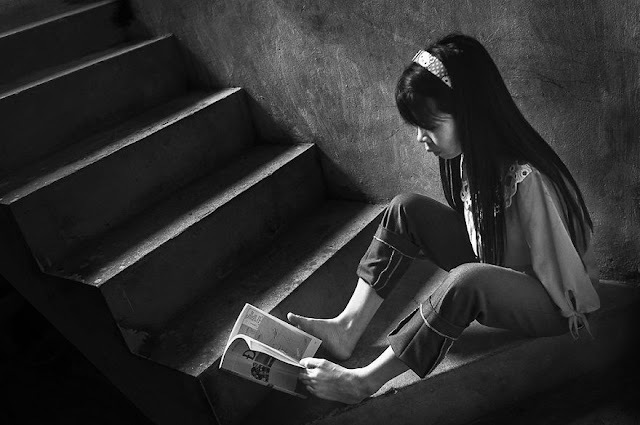 When she has free time, she often reads books and accesses the internet to improve knowledge.